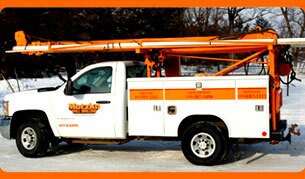 Motzko Well Drilling - Serving Minnesota including Delano, Buffalo, and Hutchinson. Offering well drilling, geothermal, and well abondonment. 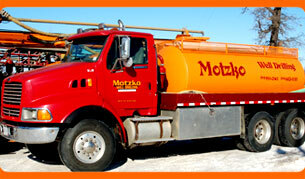 Motzko Well Drilling is your one call resource for all your well needs. We operate using the most state of the art equipment and processes.